Google Play Store is the Holy Grail of Android OS. Without Google Play Store, Android won’t be the same as it is now. Formerly known as Market, Google Play Store is the home to over 1.6 million applications and games, which definitely surpasses Apple’s app store by a great margin. There are some third party applications available which allow installing Android applications, but there are high chances that those applications will be bringing in a lot of spam in your Android smartphone. Since Google Play Store is Google’s very own app store, we can blindly trust it and use it as the primary source of applications on our Android smartphones. Google consistently keeps improving the Google Play Store everyday. A great number of improvements over the past few years have made the Google Play Store much cool today. To be more clear, we can say that an Android device is pretty incomplete without the presence of Play Store in it. 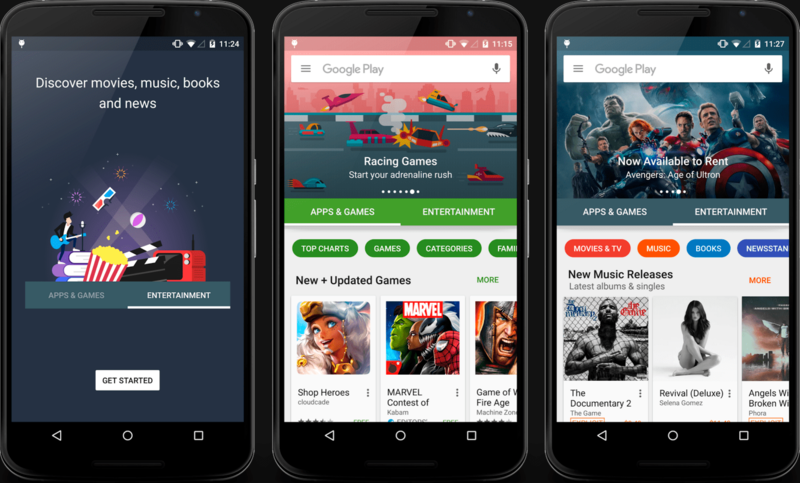 Now that you’re pretty familiar with the significance of Play Store on your Android smartphone or tablet, we can get back to the purpose we were here for. In case you’ve accidentally lost the Google Play Store on your Android device, or deleted it mistakenly and now you want to get it back, or you just want to install a previous or update version of Play Store, then this guide is going to help you out. We will be showing you the step-by-step procedure to manually install or update Google Play Store (Google Play Store 6.0.00) on your Android device in the succeeding guide. Latest version of Google Play Store is 6.0.0 that is Android Marshmallow 6.0 driven. Notable changes in the Google Play Store 6.0.00 include new fonts in the search bar. The content is now divided into two categories; apps and games and entertainment. These two categories have further sub-categories. New look of Google Play Store looks and feels pretty awesome. You can download the APK file linked above directly on your phone, or you can copy it to your phone after downloading it on your PC. Once you’ve got the APK file in your phone, go to settings > security > check the allow unknown sources option. Now using a file manager locate the latest Play Store APK file that you just copied or downloaded on your phone. Tap the APK file and install it following the on-screen instructions. Once done, Google Play Store will be installed/updated on your device. 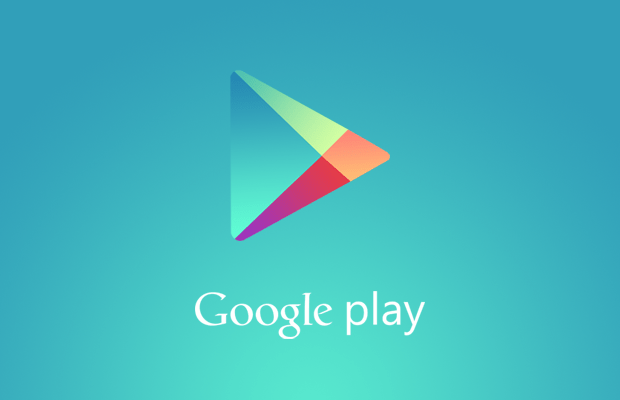 Find the latest version of Play Store in app drawer now. In case you’re facing issues with your new installed or updated Google Play Store, you can wipe its cache to fix it. To do so, go to settings > application manager > all applications or running applications > Google Play Store > clear cache. Once cleared, reboot your device. Your Google Play Store should be working fine now. If you’re facing any other issues regarding the installation or usage of Play Store, reach us out through the comment box below. We sure would love to help you out. Thanks all!